Aaah! Music to my ears this is. Legendury Beatz are producers to be reckoned with! 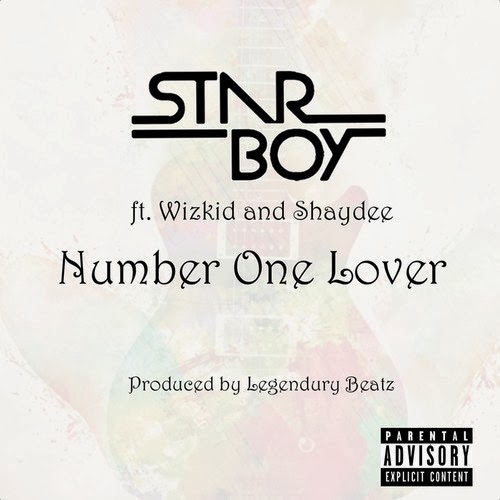 Wizkid and Shaydee team up for this relaxed dance-hall influenced riddim ‘Number One Lover’ off the Starboy album. The song will automatically have you vibzing to the track the second the beat drops. Wizkid enlists EME label-mate Shaydee to feature on this two-stepping mellow reggae sweet track. Good music coming from the Starboy and EME camp. "This year..My team and i promise to show u why we shouldn't be compared. #StarBoy"
Well, I look forward to their future releases this year - they never disappoint! Ride out to ‘Number One Lover’ beneath.